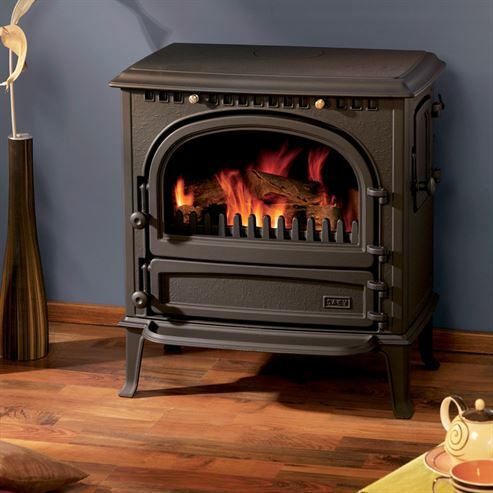 Families have put their confidence in the warmth and solidarity of this cast iron giant, the Saey 92. Cast in the most durable materials and finished up to the finest detail the Saey 92 is indestructible and unbeatable in its class. By all means a stove for life. Thanks to the large convenient combustion chamber you can easily load the Saey 92 with big logs so you shortening reloading times. They Saey 92 is available in two models, Standard and Cucina.